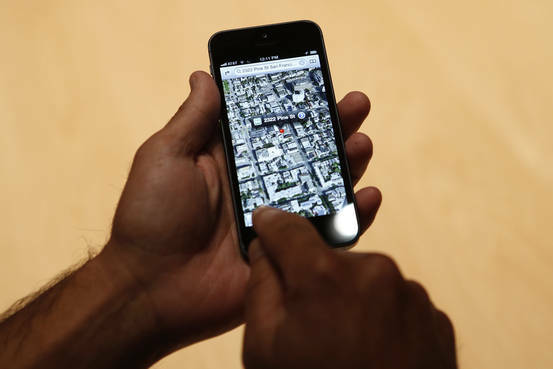 Apple Buys GPS Firm Coherent Navigation – Digits – WSJ. 28-Year-Old Creates App that Lets You Take Back Text Messages. 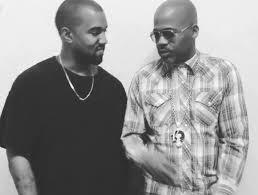 Kanye West And Dame Dash Have Confirmed They’re Buying Karmaloop | The FADER.